I’ve recently been accused (in my last writing on poly, actually) or proselytizing. I will state for the record that unless I get into a relationship with you, your relationship style doesn’t matter to me at all. Do what works for you and your partner(s). When I write I try to present the positive and negative aspects of poly in my writings. To balance out the poo-pooing that the general public and media present. Because there are people out there who are biased. VERY biased. Like this “Relationship Expert” in this article, Do Open Relationships Work?, subtitled What are the pros and cons of an open relationship? To some, this is EXCELLENT advice. Would an open relationship or poly work after a marriage has been battered by infidelity? Yes. IF the main partners are truly open to the idea, willing to put in the work, AND are poly, or monogamous willing to be with their poly partner. No. If the couple is monogamous and just unhappy, given to jealousy issues without being willing to do the work, prone to controlling behavior, like sneaking around, whatever. We do form and need that primary emotional attachment, and it is the crucible of much of our growth as adults. Besides, the idea of not putting restrictions on another person sounds extremely naive, not to mention misguided and potentially dangerous. …you would need to set up some ground rules that protect both of you, your health, your home life, and the great relationship you profess to have. Reading these should give you a good idea where you fall on the potential for poly scale. 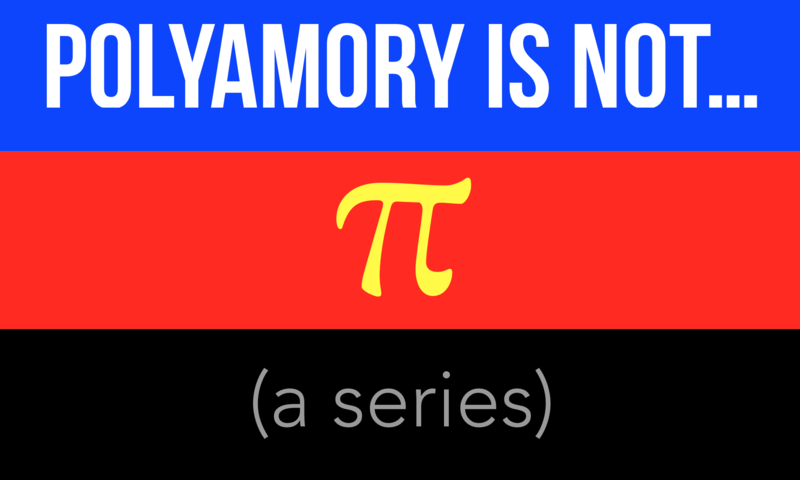 If you heartily agree with all for you, you are most likely monogamous, and YAY! If you can see both sides for yourself, you are probably somewhere in the middle, maybe swinging or open relationship level, maybe poly, even, depending on your willingness to do the work that goes with all this. If you could not disagree more with these statements for yourself, you are probably not only poly, but relationship anarchy material. Let me say again: I’m not here to tell you who you should be, or how you should manage your relationships, including that label blah blah blah I just wrote, because labels are just words and we all have our own views on them. I I do post about poly, though, in the hopes of giving people who are interested in poly for themselves, or in understanding poly, something to examine and think about and learn. Poly is not for everyone. Previous PostPrevious Let’s Debate: Does The Dating World Hate Men?